More than three-quarters of federal employees work outside Washington, D.C. The wages that aren’t flowing into rural and remote areas will do disproportionate harm to local economies. The unprecedented federal government shutdown is having an ongoing and negative impact in rural America. Over 800,000 federal workers in a number of government agencies are missing paychecks and feeling financial stress. Almost 80 percent of US government employees work somewhere other than in the Washington, D.C., area. For example, the U.S. Department of Agriculture, one of the largest shuttered agencies, had 95,980 employees in 2017, but most are in more than 4,500 offices around the country and abroad. A January 9 New York Times analysis looked at the number of federal workers in shutdown-affected agencies per 10,000 workers in each state. Five of the top six such states were in the West and have substantial rural populations: Alaska (173 federal workers per 10,000 workers), Montana (157), Wyoming (131), New Mexico (127), and South Dakota (100). Maryland was the sixth with 137 such workers. Politicians of course would never furlough or cause missed paychecks for military personnel and workers at the Departments of Defense and Veterans Affairs. Their budgets are funded, but Homeland Security is not. 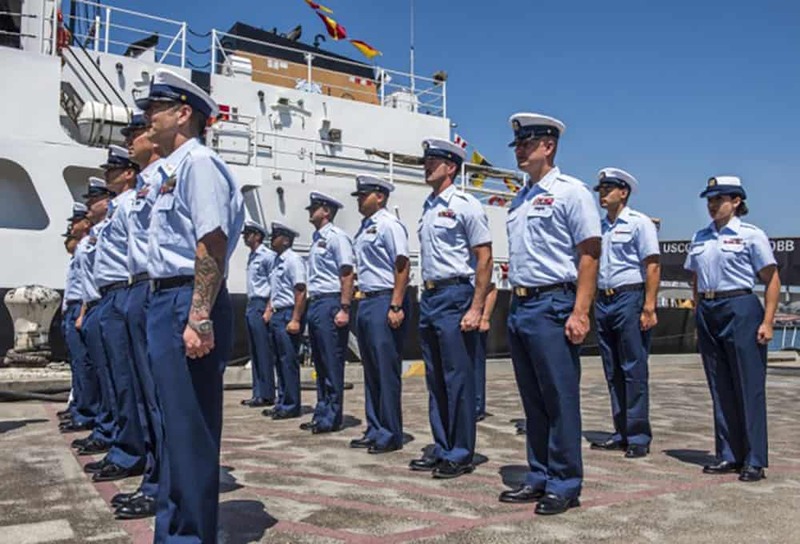 Part of that department is the U.S. Coast Guard, and a number of media reports indicate that their personnel are feeling the extreme stress of missed paychecks. Some are turning to food banks. Many Coast Guard stations are in small rural communities, where the missing disposable income must be hurting the local economy. In Maine, for example, five of the six Coast Guard stations are in communities of less than 9,500, and the sixth is in a city of 25,000. In Virginia, two of the three Coast Guard stations are in towns of less than 3,000. In Louisiana, two of the three stations are in small towns of less than 2,800 people. On January 16 USDA announced that the Farm Service Agency will call back 2,500 staff and reopen for three days to help farmers with current loans and tax issues. But new farm loans applications will not be taken, even as the spring planting season approaches, and the recalled staff will be working without pay. A cynic might think the FSA is reopening to help a key part of Donald Trump’s base.